Sometimes the easiest way to observe nature is to stay put and let nature come to you. You might relax on a park bench and notice a frog flip into a pond, or pause during a walk (I like to schedule my pauses for the uphill sections) to quietly let a deer browse ever closer. You learn that good things come to those who wait. Staying put also is one way to survey wildlife. 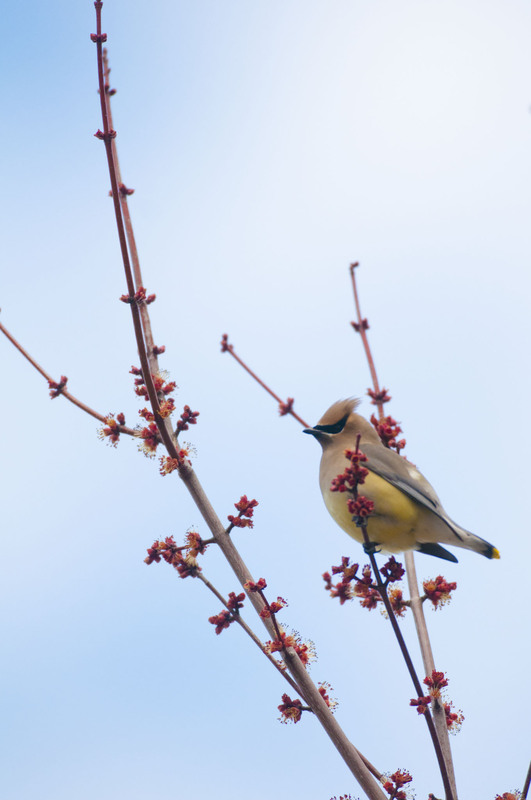 The annual Northern Virginia Bird Survey, hosted for 18 years by the Audubon Society of Northern Virginia, employs this method for counting all the birds that can be heard or seen. Surveyors stand for five minutes at specific points located 250 meters apart. 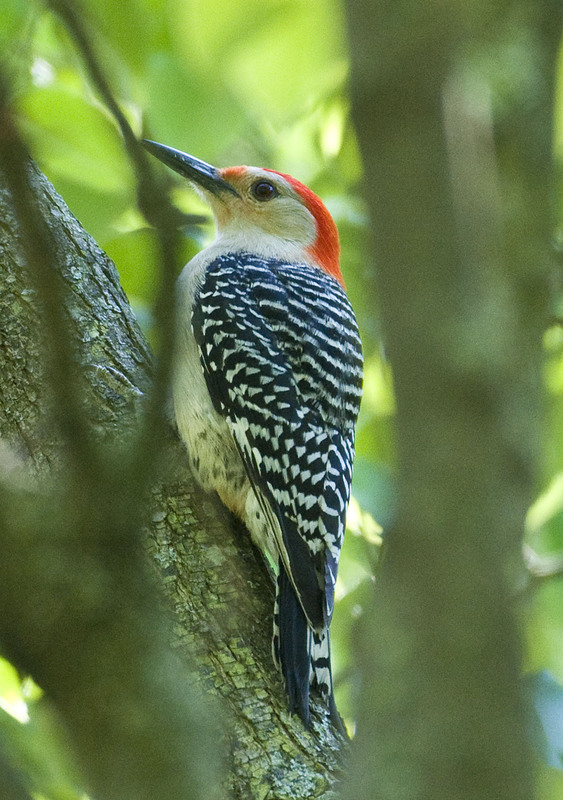 The yearly June survey identifies the breeding birds in our area. Is it probable that some birds are missed by this method? Yes, but it nevertheless provides a good snapshot of what’s around. Taking part in the survey is also a good exercise in attention span. Try it. Go outside, be quiet, and see how many birds, butterflies or frogs or whatever you choose you can count in five minutes. I have found in conducting these surveys that I have a three-minute attention span, because I invariably look at my watch after three minutes. Now it’s your turn. Here’s another opportunity for a few peaceful moments outdoors. Grab a book or download an app about bird identification or bird calls. Head out to a nearby park. There are over 400 of them in the county. Stand still. Five minutes. Okay, three. Listen. Look. Turned into a nice day, didn’t it? 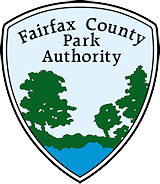 This entry was posted in Uncategorized and tagged Audubon Society of Northern Virginia, Birding, Birds, Carmen Bishop, Hidden Pond Nature Center, Northern Virginia Bird Survey, Springfield on September 12, 2012 by Fairfax County Park Authority.